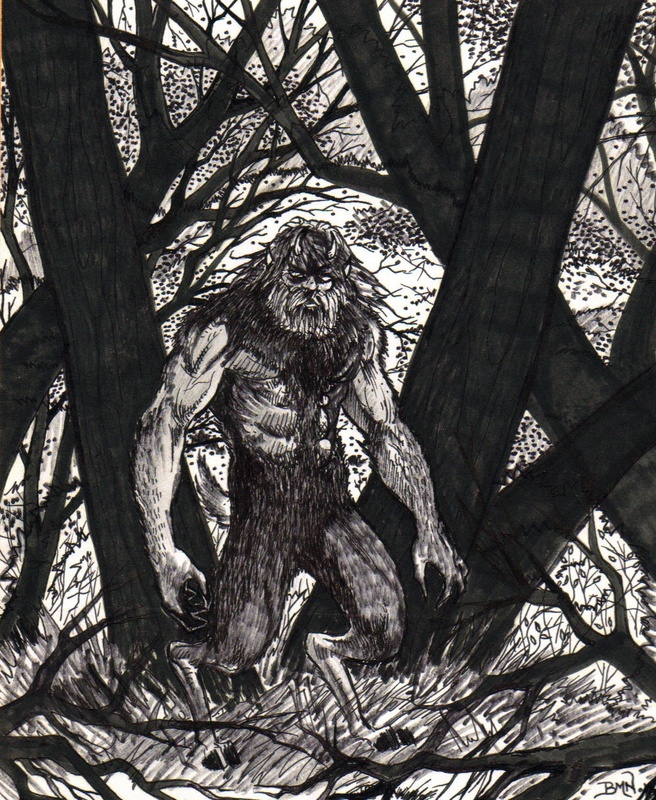 We discuss some of Kentucky’s more infamous cryptids. Get down and monstrous with the Pope Lick Goatman, Bigfoot, and an interview with an eyewitness who recalls his encounter with Charlie the Black Panther. 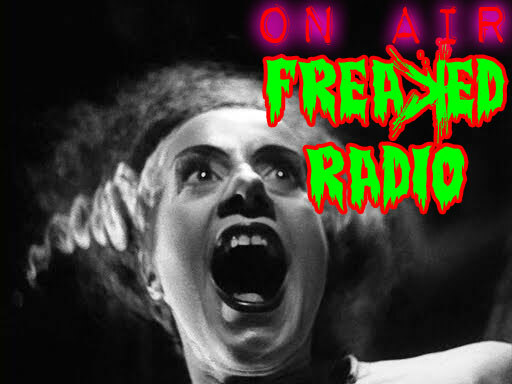 It’s all about the monsters in this episode of FreaKed Radio. Right click and “Save As” to download episode. On the premier edition of FreaKed Radio, Erin and Grim discuss graveyard and funeral superstitions, Bigfoot calls in to the show, and there is humor to be found in “Paranormal State” and “Psychic Kids” medium Chip Coffey. FreaKed reviews the movie “Trick’r’Treat” as well as an update on upcoming paranormal and horror events. Get ready boys-n-ghouls… IT’S ALIVE! We’ve uploaded our intro as a test run! Let’s hope we’ve got all the kinks out. Welcome to the official home of the FreaKed Radio paranormal podcast. We’re a group of ghost hunters and paranormal “documentarians” broadcasting out of our garage studio in rural Kentucky. For those of you who aren’t familiar with who “FreaKed is; we’re a hobbyist “paranormal expedition team” that focuses on documenting and experiencing the strange and unusual. It’s our ambition that this radio show will be a “chilled out and adult” outlet for our commentaries on our delves into the supernatural. It’s been more than a blast getting this radio show together and we hope you enjoy listening to it just as much as we do producing it.